I hosted a Sourdough Toast Morning for this year’s Pumpernickel bites with cream cheese and sprouted radish seeds, I guess they were my sourdough amuse bouche. Not a ‘light’ breakfast, but a tasty one for sure! 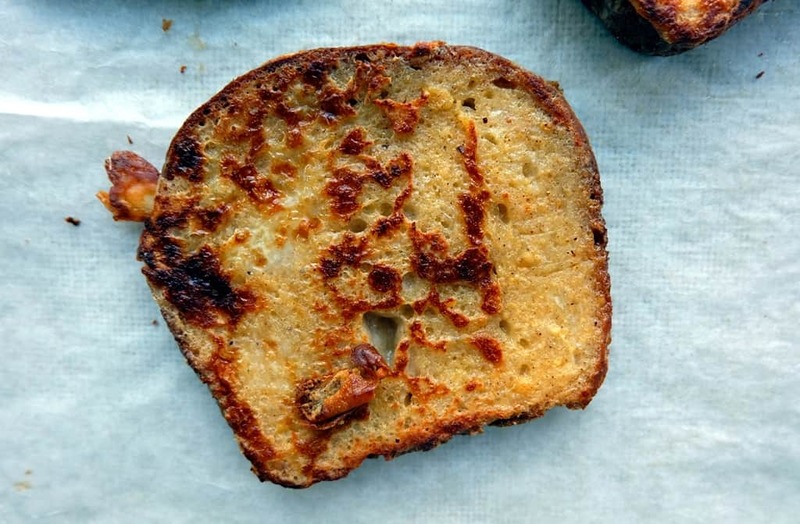 There are a million things that go well with sourdough toast – in fact, almost anything goes well with sourdough if you ask me. 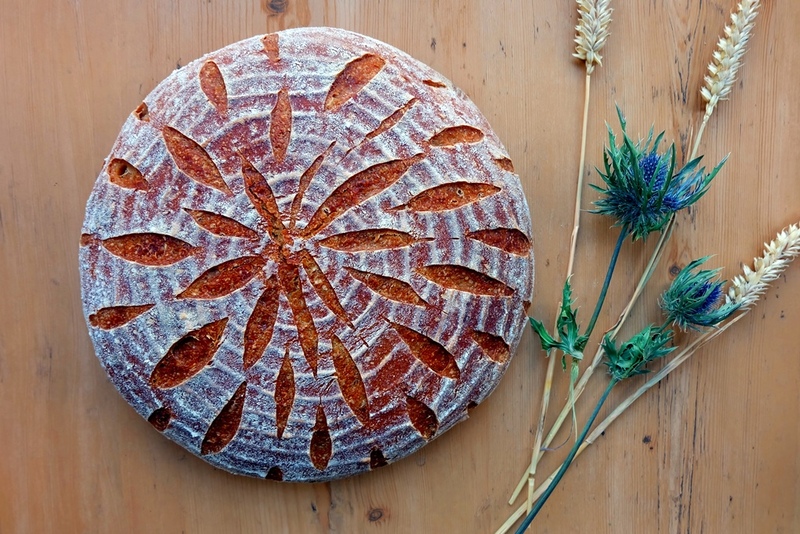 I’ve outlined three particularly delicious sourdough toast bread recipes and toppings below. All are easy to put together, so not much stands in the way of hosting your own sourdough toast morning. So easy, yet so delicious! 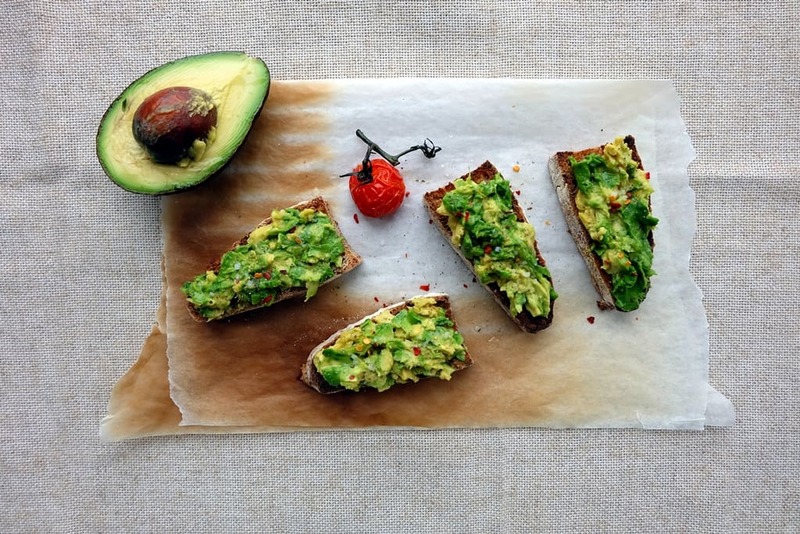 We are talking about smashed avocado (make sure you use ripe ones) on sourdough toast but you can effortlessly transform it into something extra special. 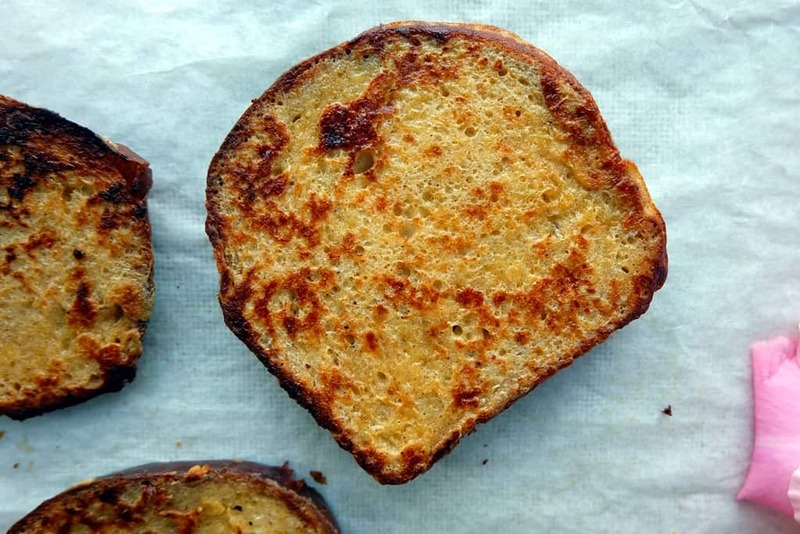 Toast the sourdough slices in the oven or use a frying pan and toast by brushing with a little oil and charring the bread on both sides. 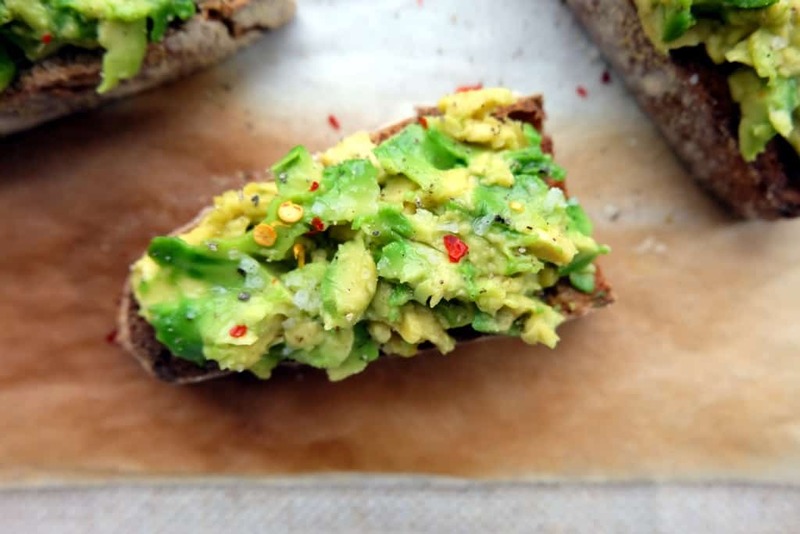 Top with smashed avocado, squeeze over a little bit of lemon juice to prevent the avocado from browning, sprinkle with sea salt flakes, chili flakes and freshly ground pepper. Serve with roasted cherry tomatoes, preferably on the vine. My favourite sweet sourdough toast option. Superbly rich and pillowy, make sure you’ve got maple syrup at home to serve. In a shallow bowl, combine and whisk together 1/2 tsp ground cinnamon, 1/4 tsp ground nutmeg, 2 tsp brown sugar, 2 eggs, 30g milk and a few drops of vanilla extract. Melt some butter in a frying pan over a medium heat. Dip bread in the egg mixture (both sides). Fry slices until golden brown, again on both sides. Serve with maple syrup. Don’t believe anyone who says that cheese toasties are best with a plain white bread. I would say that exactly the opposite is true. 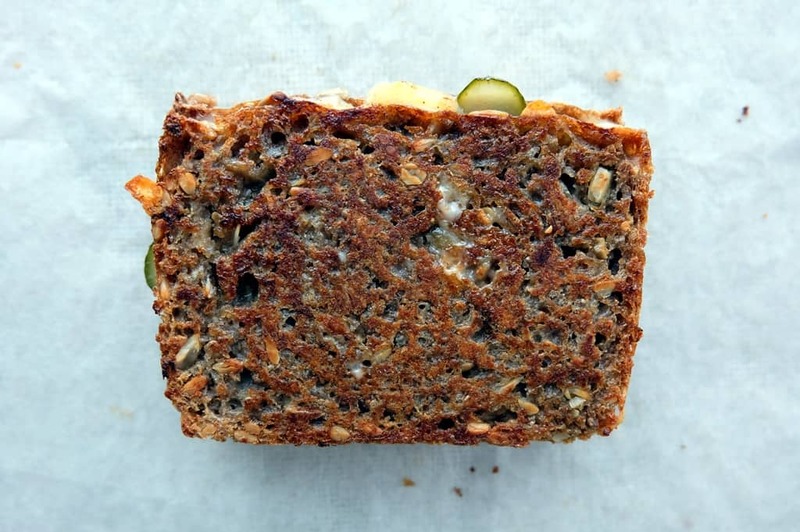 Use a more complex loaf, one with seeds and a combination of wholegrain flours, and you’ll get an infinitely more interesting cheese toastie. Grate strong mature cheddar and gouda into a medium bowl; about 40g combined per cheese toastie – you want to make sure that the grated cheese is piled perilously high in between the slices of bread. Thinly slice a gherkin and add to the bowl. 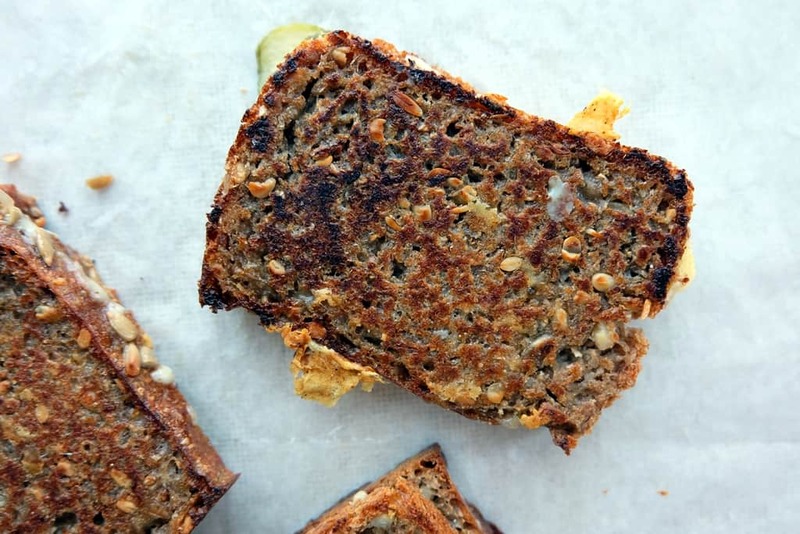 Also add a pinch of cayenne pepper per toastie. Toss everything together. Lightly butter the sourdough slices on both sides. Put the cheese mixture on one of the slices of bread and cover with the other. Put some butter into a frying pan and heat up on a medium flame. Fry the cheese sandwiches on each side and press down with a spatula to help the browning. It takes about 3 minutes on each side for the cheese toasties to turn crisp and for the cheese filling to melt.